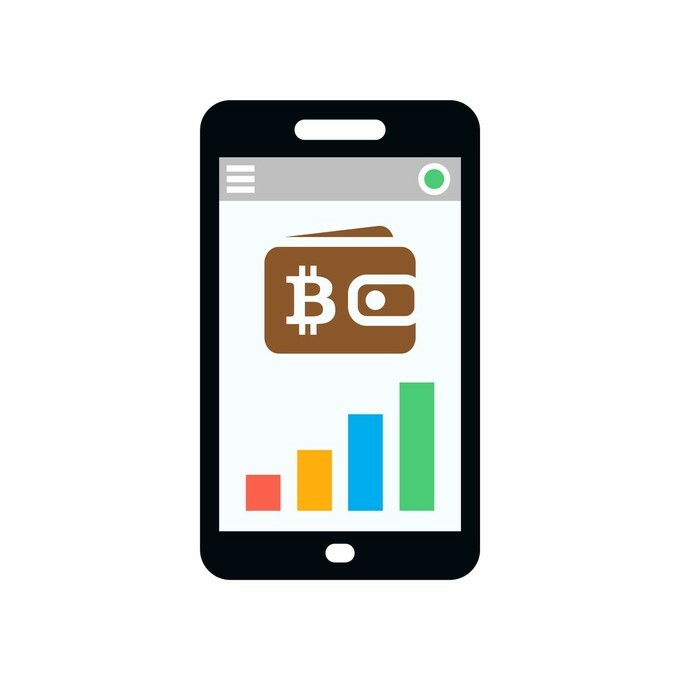 Cryptocurrencies have been tremendously popular over the last couple of years, but if you have a nice-sized chunk of cryptocurrency sitting in your digital currency wallet--say, from having a side gig that pays you in Bitcoin--and you need to use that currency to cover your basic living expenses, how can you use it? Some major retailers, like Overstock, Expedia and Shopify accept cryptocurrencies as a payment option, but what if you need that money to buy something simple, like groceries? Fit Pay might have the answer for you. A subsidiary of NXT-ID, Fit Pay is producing a contactless payment device called Flip. Flip is a coin-shaped disk that connects to a digital wallet and uses the value in the wallet to make a contactless payment. "Flip represents an exciting expansion of the Fit Pay Payment Platform by connecting cryptocurrencies to the payment ecosystem," said Michael Orlando, chief operating officer of NXT-ID and president of Fit Pay, Inc., in a press release. "We founded Fit Pay to fundamentally change the payment experience, and making contactless payments with cryptocurrency is a big step toward that goal." You aren't exactly paying with cryptocurrency though. Flip exchanges it into dollars so that it's in a currency that all U.S. retailers know how to accept. Then it transfers that value onto the coin form, and that's the value you use for making a payment. Basically, when you break it down, Flip is like a gift card. It gets its funds from your existing cryptocurrency wallet and puts them in a "digital wallet" on the coin. This "digital wallet" is something like the outstanding balance on a gift card. Flip also does the work of exchanging the currency from a value that many retailers don't accept--many cryptocurrencies--into one that they do accept--dollars. After the exchange, the money sits in Flip's digital wallet, and it's now in a usable payment form that many retailers accept--those who have payment card terminals that accept contactless payment--and it's in a currency that they accept. And now you can use your cryptocurrency more easily in the physical world. "Flip is a very convenient way to use cryptocurrency value to make retail transactions," said Orlando in the product launch announcement. "Not only does it seamlessly exchange cryptocurrency into dollars, it's contactless, giving users a simple tap-to-pay experience." Flip's platform is being developed through a joint development agreement between Fit Pay and Cascade Financial Technology Corporation. In its initial release, it will only work with Bitcoin, but there's a possibility it could expand to other cryptocurrencies in the future. Using Flip won't be free. Although the coin doesn't charge for transactions when you use it to make a purchase, it will have a few other fees associated with it. First is a monthly account maintenance fee of $4.99. Then there's another $4.99 fee to add value to the chip. You'll also have to pay an exchange fee--not unlike when you pay to exchange currencies in a different country--when you do exchange your Bitcoin to dollars. That rate is currently five percent. 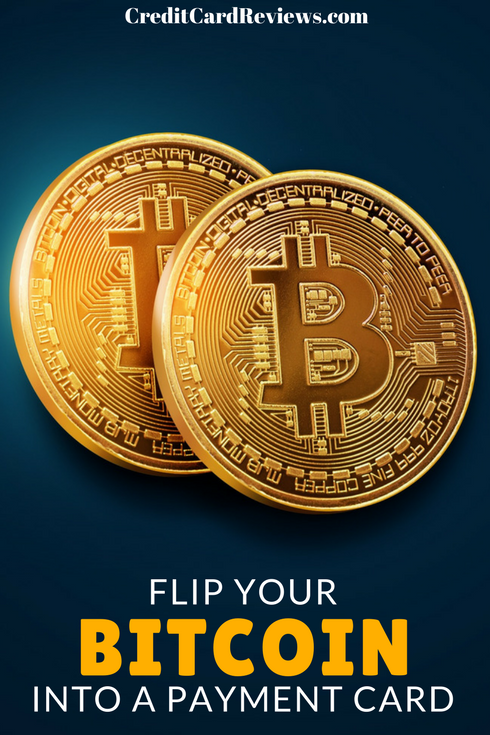 If you're looking to flip your digital currency into dollars for payment, you'll have to wait a little while for Flip to hit the market. Although Fit Pay is taking pre-orders for the coin, it's not expected to ship until at least the second quarter of 2018. However, it's dropped the price of the coin from $29 to $14.50 for those who pre-order--and sorry, they're only accepting U.S. dollars at the moment. You can't pay using digital currency just yet, although Fit Pay says it plans to accept Bitcoin for payment once the product rolls out. Pre-ordering the coin doesn't mean you'll pay for it right now. Fit Pay won't charge you until it ships.